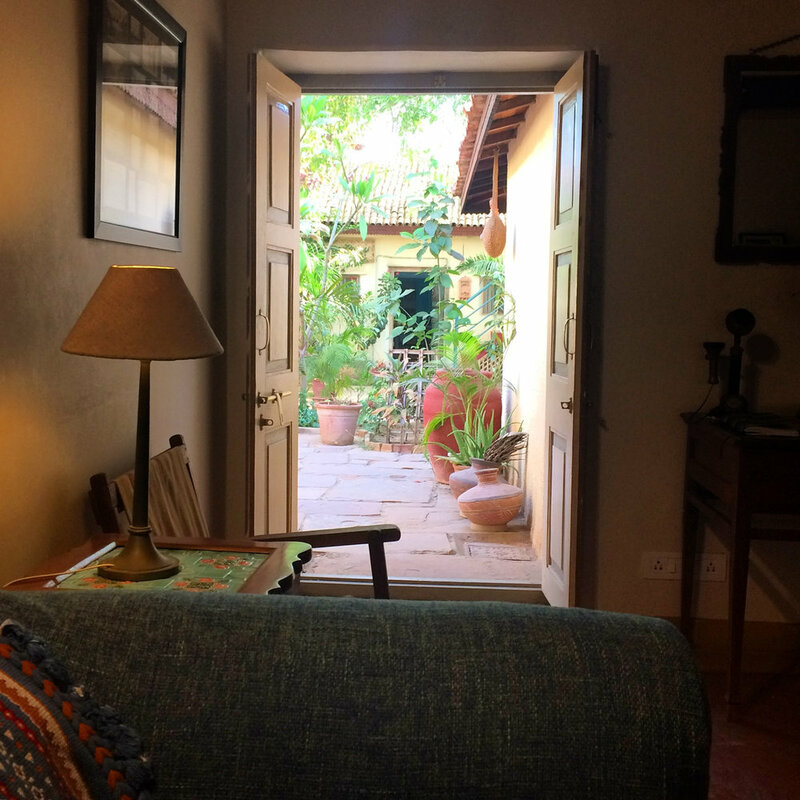 The Bhuj House is a traditional Parsi courtyard house in the historic town of Bhuj. Built in the late 1800's, it has stood through seven generations of the Bhujwala family, as well as survived the devastating Bhuj earthquake of 2001. The family have lovingly restored the house, opening it as a delightful four-room heritage homestay. 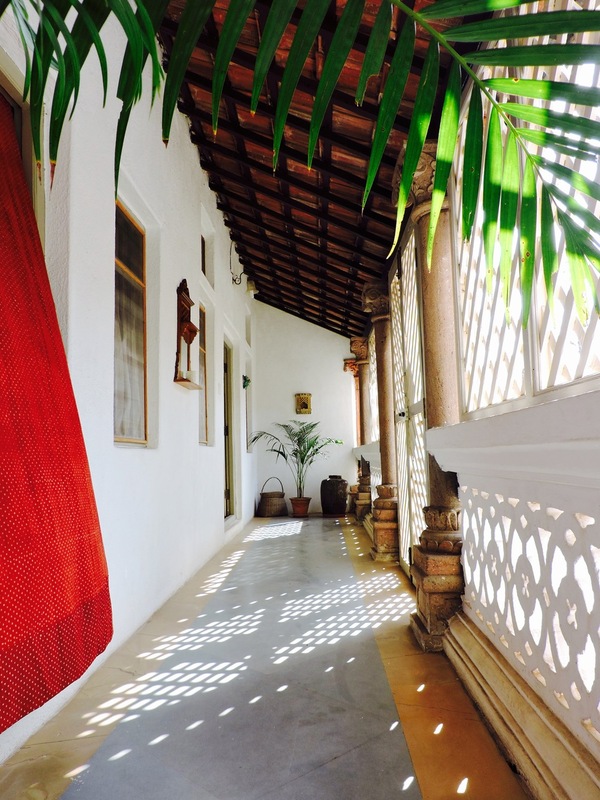 We have four individual guest rooms, set with restored furniture and local Kutchi fabrics. 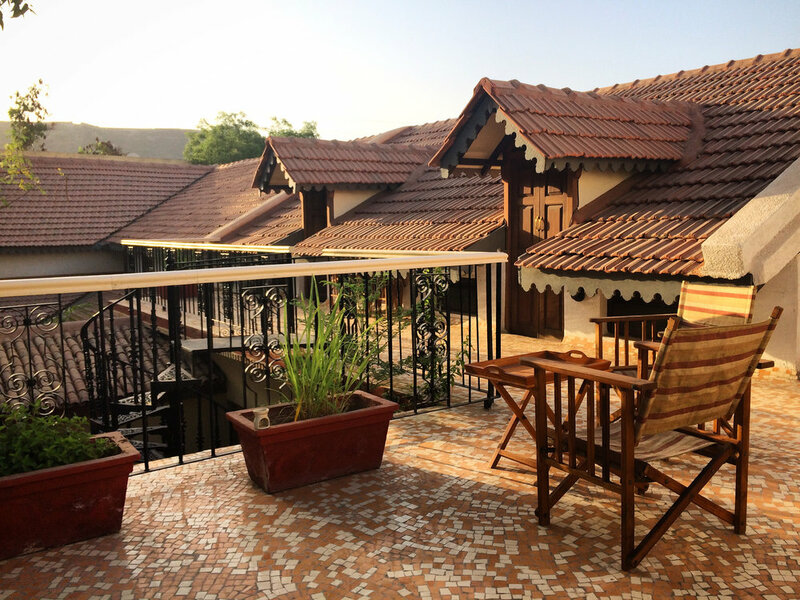 All rooms open out onto the inner courtyard: Rohee's - which sleeps three; Nano - a small double room; Jafri - a twin-room and Agassi - a family room up on the terrace. Each room has an ensuite bathroom, air-conditioning and wi-fi access. Isolated like an island by vast expanses of salt-flats and bird-rich mangroves that fringe the Arabian coastline, Kutch is a destination with a unique identity. 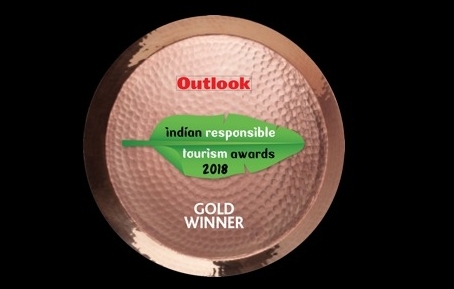 Exquisite textiles, desert-endemic wildlife and a civilisation that pre-dates Egypt draws designers, naturalists, historians and wanderers of all walks of life to the ancient land of Kutch. Bhuj is a historic, slowly modernising small town in the Kutch district of Gujarat. A flurry of activity all day long and sleepy by night. The Bhuj House is located on a busy side-street, complete with wandering cattle, food-carts, beeping rickshaws and the evocative call-to-prayer. Step away from the hustle-and-bustle and into another world. Lose yourself in the history of the house, sip chai in the open pantry and soak in the tranquility of the inner, leafy courtyard. 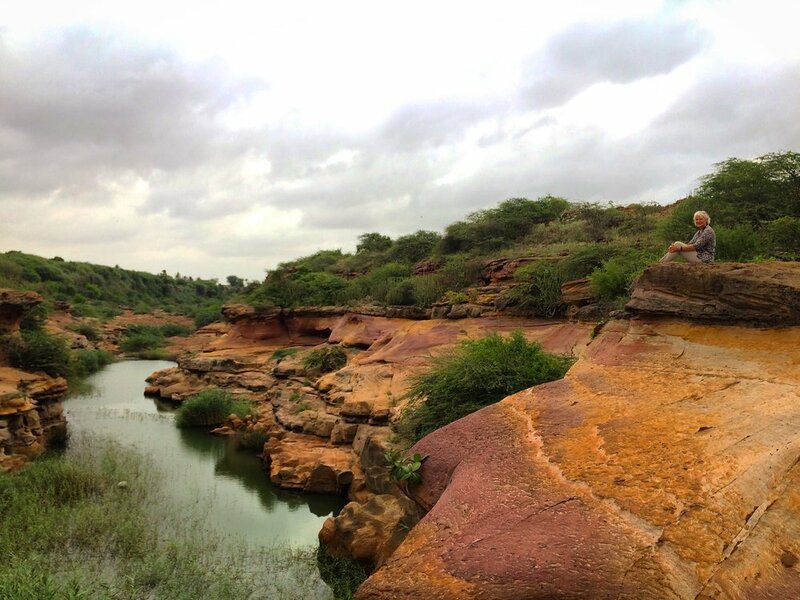 There is no other place like this in Bhuj! ...or wander up the spiral staircase to the terrace. 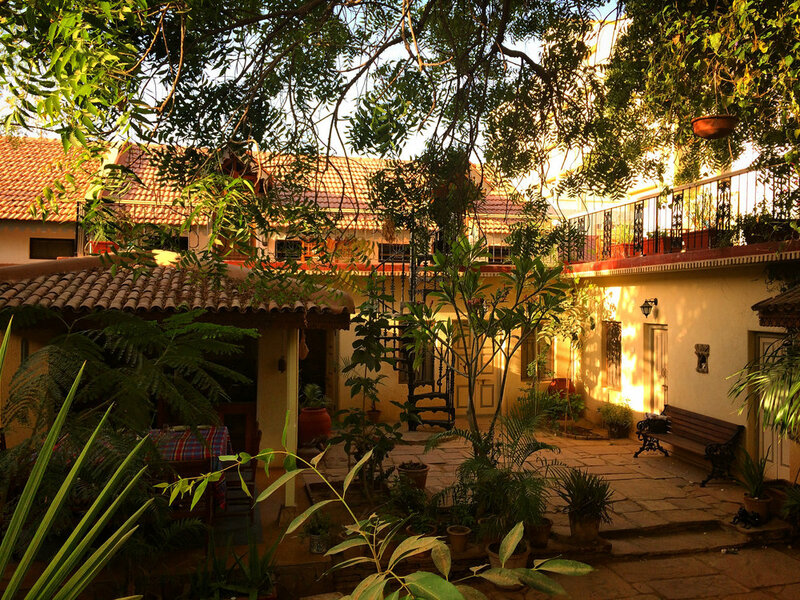 Yes, that's us with the L-shaped terracotta roof and the lovely big neem tree growing in our courtyard! Bhuj is accessible by flight, train and bus. Morning and afternoon flights connect Bhuj with Mumbai. Trains connect Bhuj with the rest of Gujarat, Mumbai and Pune. Gujarat's road condition is excellent. Sleeper buses connect Bhuj with the rest of Gujarat, Rajasthan and Maharashtra. 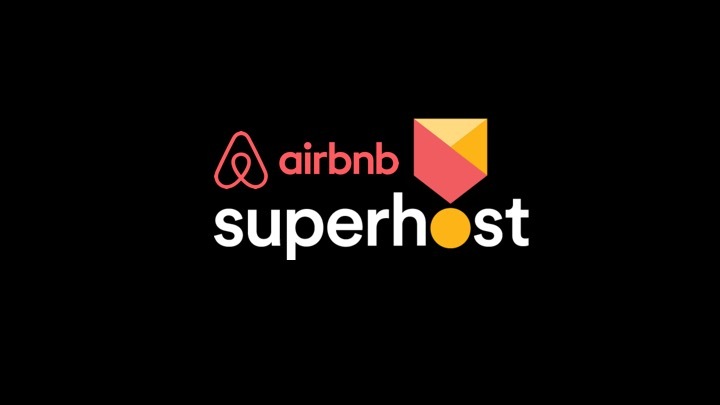 The Bhuj House is located 10-15 minutes drive from Bhuj airport and railhead and 5 minutes from the bus station.